Slaves didn't have it THAT bad, right? 9 black churchgoers by a young white man in Charleston, South Carolina. 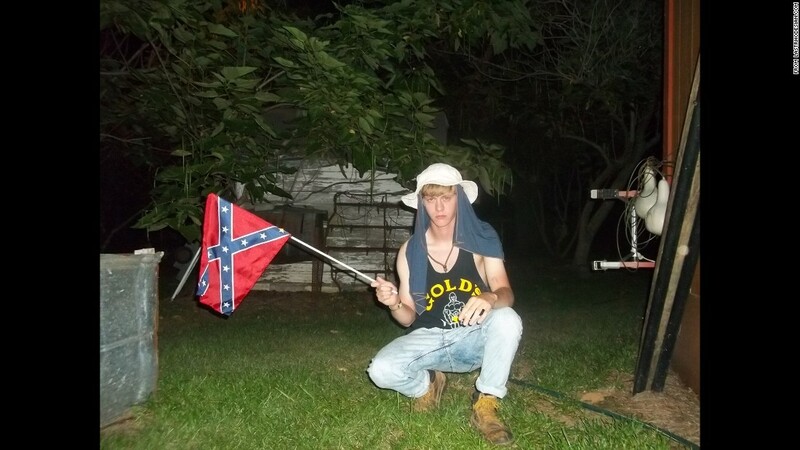 The Charleston shooter took this selfie a few weeks ago. Well, I suppose if he posted it on match.com it might have helped him attract that certain type of girl who would appreciate this kind of thing. Unfortunately, I'm assuming his dating days are over. I've been a bit shocked (happily so) with the groundswell of movement in the south this week to clamp down on the flying of the Stars and Bars, especially on government grounds. I admit I do have concerns regarding the sincerity of the Republican governors sudden, about-face decision. Anyway, whatever the reason, it's a start. But that flag is everywhere below the Mason-Dixon line. It'll take a while to get them out of the public square and into museums, where they belong. Um, NASCAR, I know you're trying to attract more African American fans. Dropping the rebel flag might be a good start. This is an actual flag you can buy. I have no idea what it means, and I probably don't want to know. Hmmmm, wondering if they received permission from the Sesame Street people to make this flag...seems doubtful. 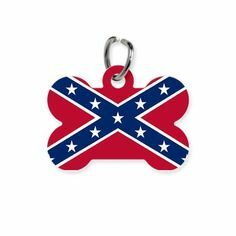 Since the decree to begin removing Rebel flags from the south, naturally there's a backlash brewing. He also posted these words: "I do not care what color the man is who is holding the flag. He just happens to be in the picture." 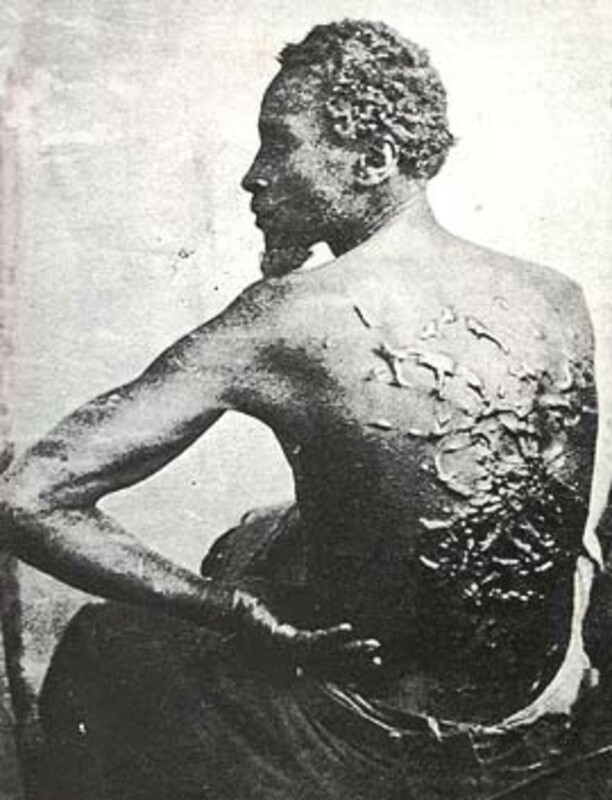 He then went on to say that the slaves really didn't have it that bad. Of course I've heard this meme before, but now with today's events, southern whites are dusting off this old talking point once again. Look, I love Gone With The Wind as much as the next person. And I'm sure there were slave owners who treated their slaves relatively well and even considered them part of the family (albeit 2nd or 3rd class). But it's time for some reality orientation here. African slaves did not come here on a Carnival Cruise Ship in hopes of getting a great job with excellent benefits. Their "grand adventure" began when they were kidnapped and stolen from their villages in Africa, never to be seen again. 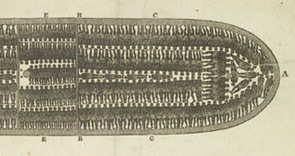 This slave ship diagram shows how they were shackled together in the bowels of the ship. I don't see any shuffleboard or Casino Nights going on here. And where's the all-you-can-eat seafood buffet? You know what gives me nightmares? Thinking of those poor people down there during a severe storm at sea. Or worse yet, I imagine them in the cold darkness as the water slowly rose around them, knowing that sinking and an unspeakably awful death were imminent. Once in the states, they were promptly SOLD! To the highest bidder. 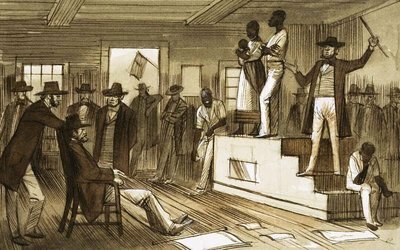 And of course, during the auction process, families were routinely spit up forever, sold to different plantations. "Yippee! Me and my family just got new jobs. 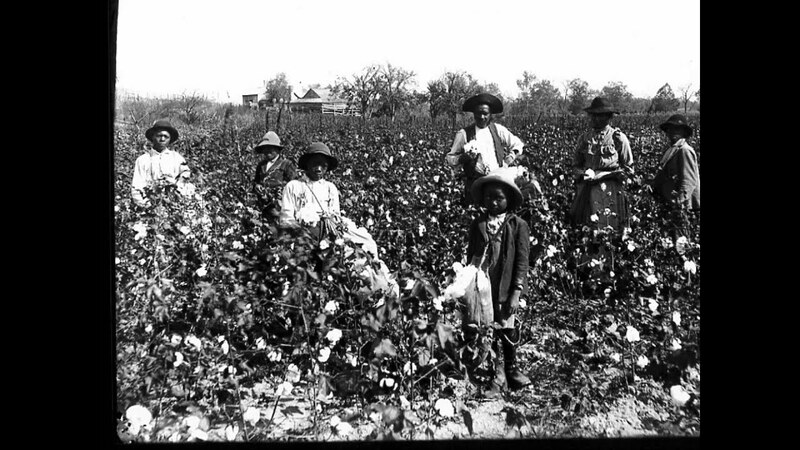 OK, it may be backbreaking (picking cotton) with long hours (all day every day, 7 days a week -- NO days off) in the blistering heat, and I may have to look the other way while the boss man takes my 14 year old daughter up to his private quarters for the night, but at least we have room and board!" -- said no slave ever. The problem with slavery is it's addicting. 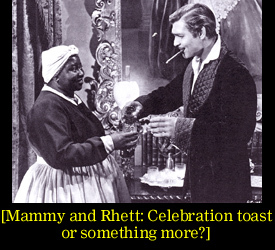 White southerners love to wax nostalgic about the Genteel Christian Southern Gentleman Plantation Owner. Well, maybe some of these guys started out that way. At the start, he says: "Gee, I'm the last guy on the block who doesn't have any slaves. Maybe I'll just buy one or two...but that's it!" He happily finds that with free, unpaid labor, profits quickly double and triple. That feels good. So he goes on ahead and buys some more. After all, he didn't start it, and everybody's doing it, right? 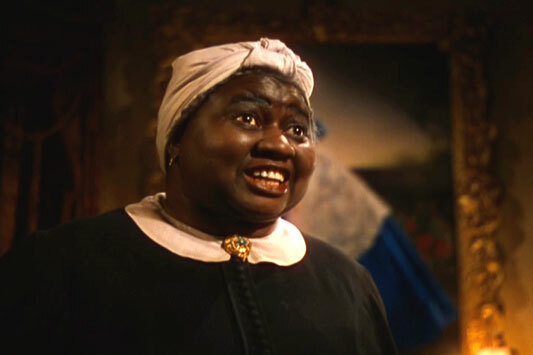 "If I don't buy these slaves then someone else will...someone who won't treat 'em half as good as I will!" he says to himself, managing to actually make himself feel BETTER about himself with this statement than worse. Like the addict he is, he frantically buys more and more slaves, cranking out way more product and dizzying profits. He builds the wife a luxurious southern mansion. 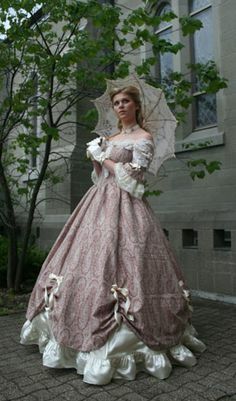 With all that slave money, the Mrs. can finally dress and live in the manner of a true, Southern lady! Life was good for the slave owning family. Your every wish was constantly fulfilled, without question or debate. No more cooking, cleaning or hauling. No more drudgery. The sense of complete power must have been rather intoxicating. 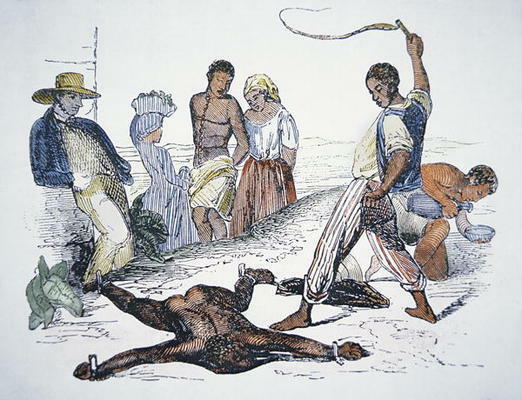 "I could get really used to this," our kind Christian slaveowner and his family said with a satisfied smile. "My God, they're human beings." Hence, people began publishing writings insisting the blacks were subhuman, a stupid mongrel race, intrinsically violent like an animal, etc. Their job was to help the slave owners not feel so bad about having slaves. It was the same thing in Nazi Germany. After the Nazi's started sending the Jews to the camps and stealing their riches, suddenly they had all the money and power again. That felt good, and they wanted to keep it going. Hence all of the writings that said Jews were dirty subhumans who were lower than rats and could never be trusted. And we all know the end result of that scenario. That's the problem with power and denial. It can turn once decent people into animals. Rationalization: it's our fatal flaw. Anyway, eventually the slaves start to fight back. Some try to run away. I'm not sure what the neck device does in these photos, but it can't be good. So our nice plantation owner, who paid good money for those slaves and now has to keep the wife living in the manner to which she's become accustomed has to clamp down on the slaves. The Master opines: "Why don't they just obey me and not fight back? 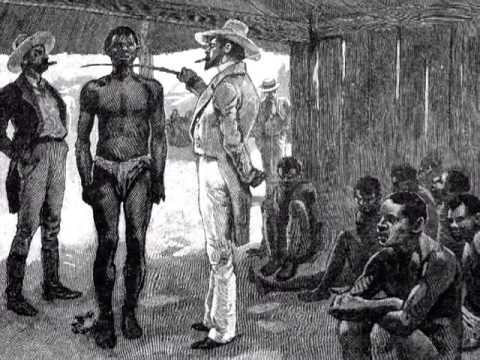 It just makes it worse for everyone..."
If the slave owner had any kind of a conscience at all, he had another slave do the whipping of the troublesome slave so he wouldn't have to do it himself. The slaveowner and his family could then go inside and enjoy a game of backgammon and a nice glass of lemonade, to protect their genteel southern ears from the whipping going on outside. Or, if the guilt and defensiveness had been building in him over time, and a sense of angry entitlement was beginning to take hold, he might do the whipping himself, as a way to get all of that anger OUT. Take it out on the slave himself, who reminds the master how wrong all of this is just by his very presence. Every time he looks at one of those Africans out in the field the guilt and horror build up inside of him. He's drinking more and more. And he's getting more pressure now, from all sides. The abolitionist groups and the Quakers are mounting an increasingly vocal campaign on the immorality of slavery. "But they don't understand!" thinks the Master. "My wife and children love their nice things, and the orders for more cotton keep coming in!" He will surely burn in hell. These plantation owners were so addicted to the money and power that by 1860, like any other addict, they were not going to stop on their own. So, the Civil War was like an intervention, and since then it's been one long rehab for the white south. They've spent the last 150 years jonesing from the glory days of slave ownership. 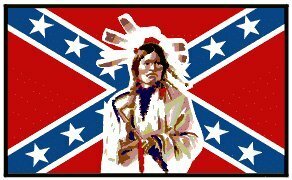 I've noticed that rebel flag flyers tend to deflect blame when pushed into a corner by pointing out that the Greeks and Romans started slavery, and that Africa, the northern states and Europe also had slaves, etc. Well, of course. Hell, it's going on now, worse than ever, all over the world. I'm trying to figure out how not to buy any cheap plastic crap from third world countries so as to not support illegal, immoral child labor. But this is difficult, since literally everything for sale on the shelf is cheap, plastic crap made by illegal, immoral child labor. But we're not talking about other countries here. We're talking about US. You and me. Our people. This is what we did. We didn't start out to be bad people doing bad things. But like any addict on a bender, well, things kinda got outa hand. You know, it's pretty interesting that those who brush over the details of what American slavery actually was tend to be the same people who hold freedom and liberty to be the most important essential rights. 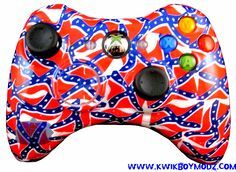 Which leads us back to that damn Rebel flag.